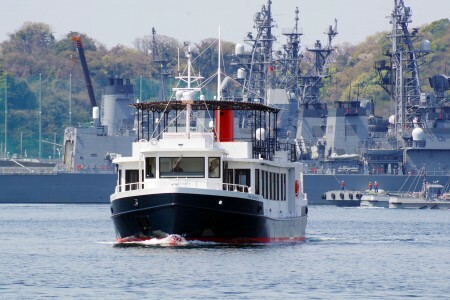 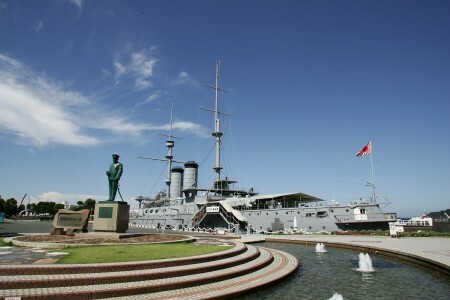 In this course, you will enjoy unique local cruises in Yokosuka, which you can get up close to the ships of Maritime SDF and US navy. 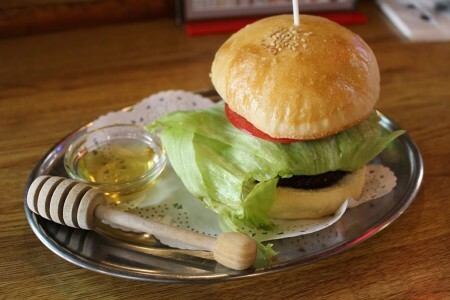 A cafe where you can enjoy the local burger "Yokosuka Navy Burger". 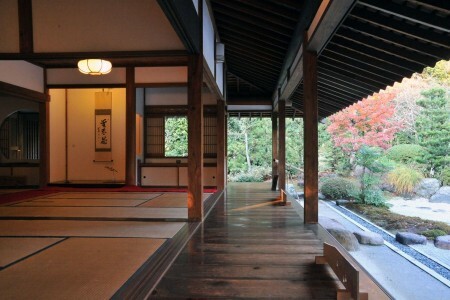 It was founded in 1968 and the biggest feature of this cafe is the patty made from 100% beef and the simple seasoning. 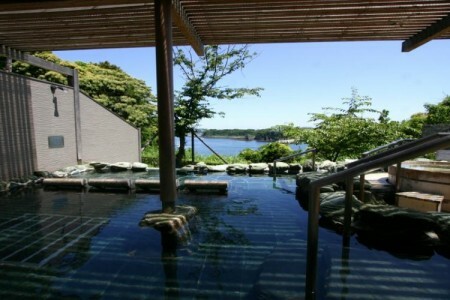 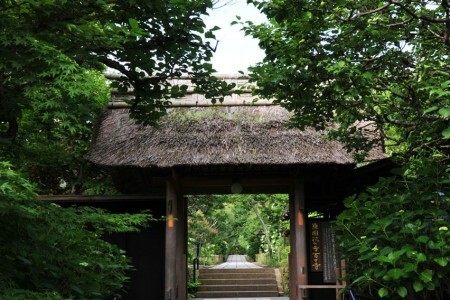 Have a cup of tea in a charming tea room "Kamakura Tekuteku Adult Trip"